Today I went on an old-fashioned twitch. In recent years I haven’t travelled much outside of Dorset and west Hampshire for rare birds, but some birds grab my attention more than others. In 1982 I was offered a lift to see a Long-toed Stint in Cleveland, I could get the day off but couldn’t get anyone to swap an on-call duty that evening. At long last the opportunity to rectify that dip occurred. A stint present for several days on a reservoir near East Grinstead, Sussex, was finally identified as the mega-rare Long-toed Stint yesterday. I found my friend Paul Morrison was heading to Sussex by train to see a Pallid Harrier at Burpham, near Arundel, so we planned that I would give him a lift to the stint and then go for the harrier later. Well the inevitable happened, after a reasonably long stay the stint left overnight. As we were already on the road when we found out, we went straight to Arundel where we soon saw the juvenile Pallid Harrier. 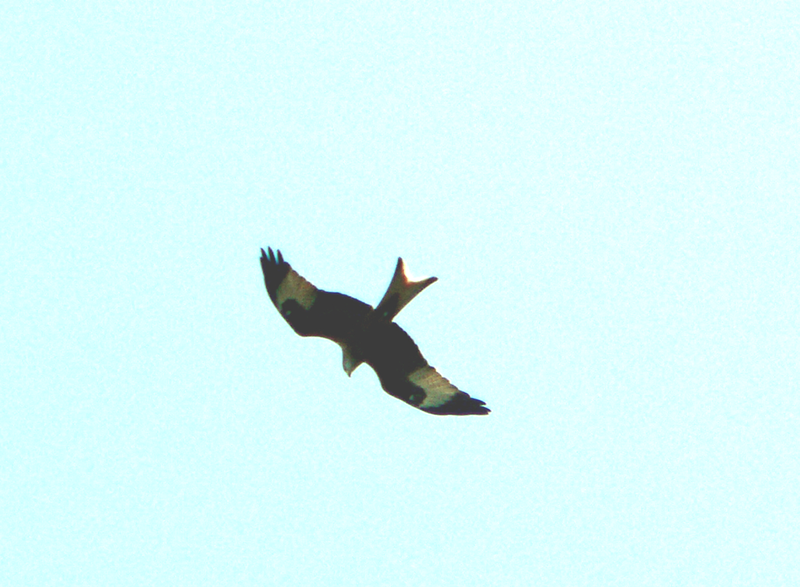 Also present were a male Hen Harrier, Hobby, Red Kite, Peregrine and several Buzzards and Kestrels. The farms around Burpham must be signed up to the agro-enviromental scheme, as there were wide weedy margins, conservation headlands, beetle banks etc. The area was full of Linnets, Skylarks, Red-legged and Grey Partridges. Perhaps the most interesting sighting of the day was watching a Stoat kill and then drag a large rabbit into the hedgerow. 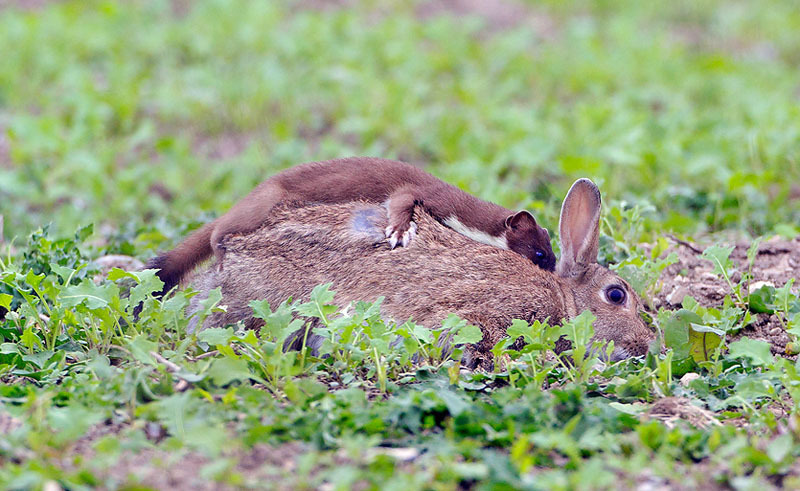 As it pulled the rabbit which was at least three times its size close to the hedge a second Stoat came out to help. 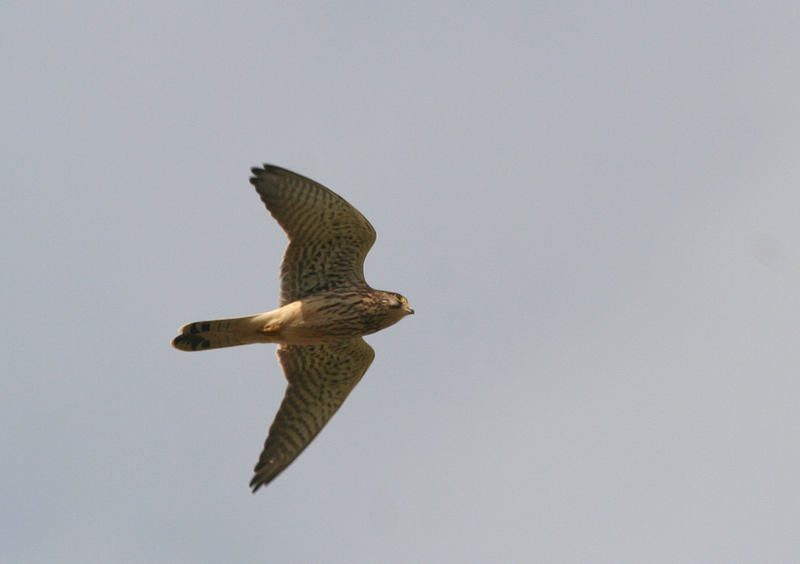 Well I didn’t get a British tick, but I fully enjoyed raptor watching in Sussex. 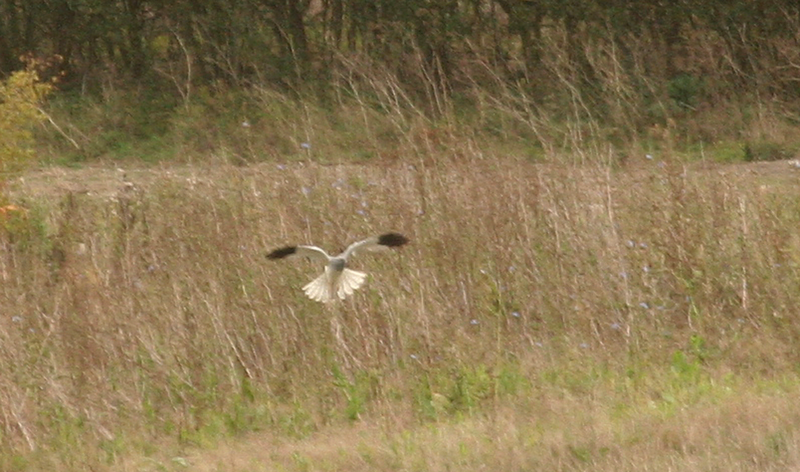 Pallid Harriers were once extreme rarities but have become annual in recent years. I have seen one before in the UK, Kent 2002. They breed in the steppes of western Asia but have spread into European Russia. 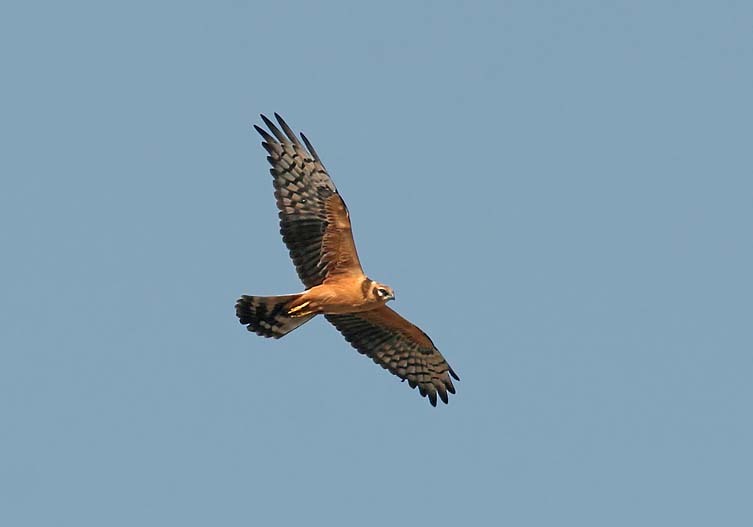 In juvenile plumage they can be told from the similar Montague’s Harrier, by the dark ‘boa’ around the neck, pale collar and dark secondaries contrasting with the paler primaries. Grey Partridges have declined markedly in recent years and I seldom see a sight like this any more. Photo taken at Burpham.